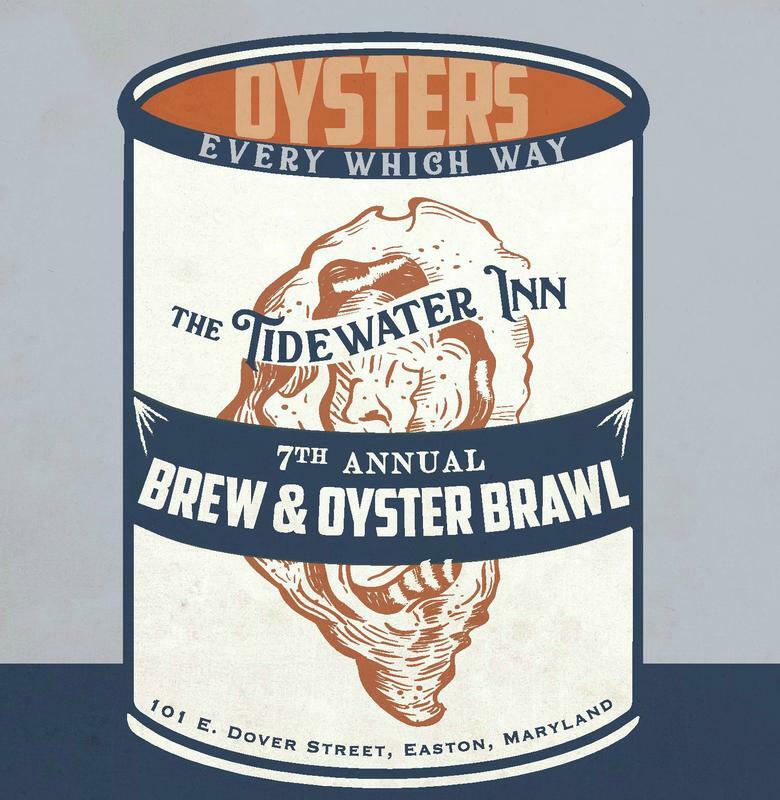 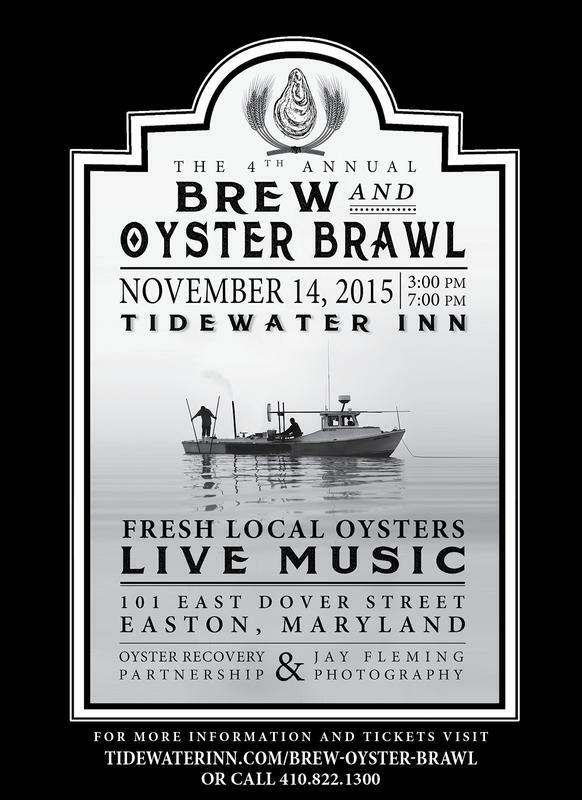 Join us for the 4th Annual Brew & Oyster Brawl Saturday, November 14, 2015 3p to 7pm in the Gold Ballroom Garden. 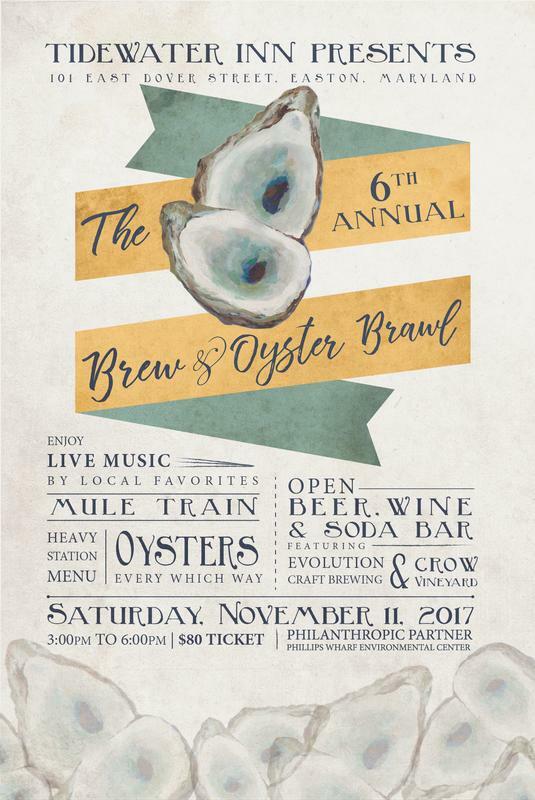 Live music by Mule Train, featuring Dogfish Head Brewery and Oyster Bay Wines. 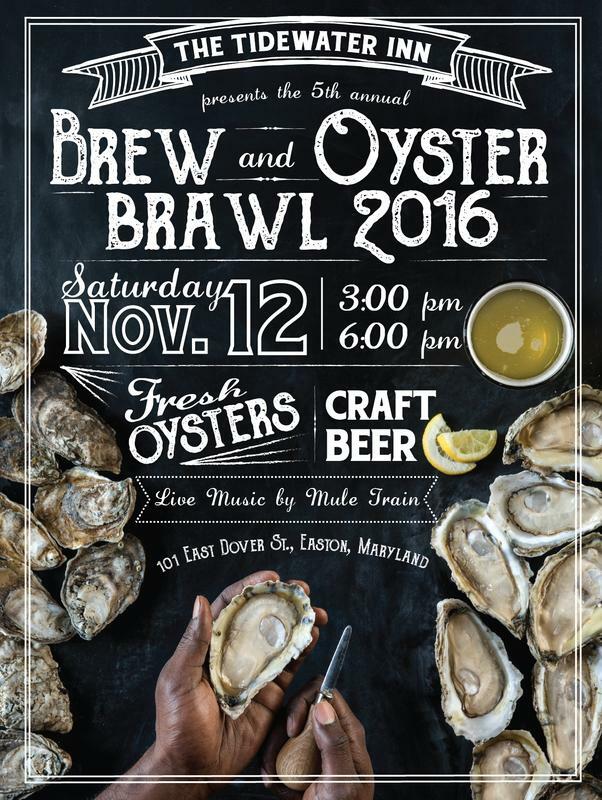 Menu includes freshly shucked oysters, passed hors d'oeuvres and stations.